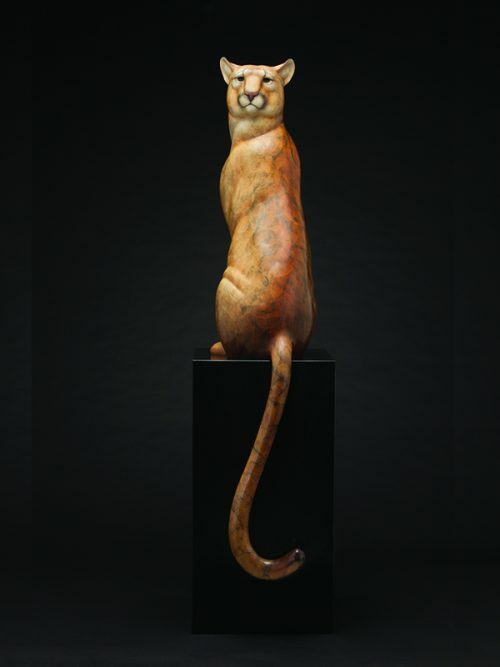 A Blessing of Animals is a juried exhibition by the National Sculpture Society NSS). 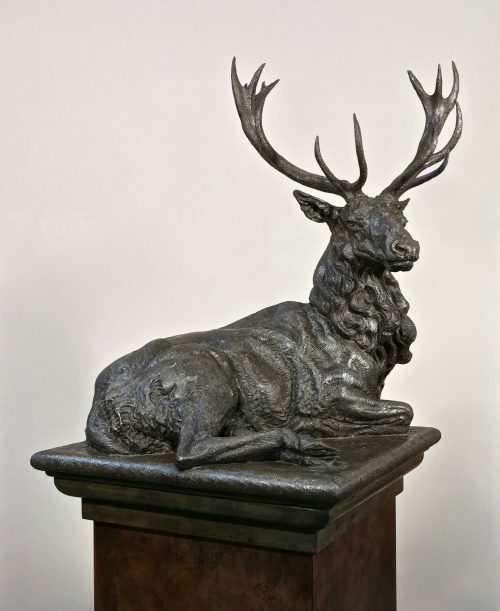 This juried exhibition of monumental animal sculptures features the works of 26 sculptors from around the United States. Currently at The Cathedral of St. John the Divine in New York City till Sept 10, it will travel to the Naples Botanical Garden in Florida early in October and remain till late January 2018. More than 70 sculptors applied to the show that was several years in the organizing. A prospectus was posted in late summer and by early fall the NSS Exhibition Committee comprised of Robin R. Salmon (Vice President for Collections and Curator of Sculpture, Brookgreen Gardens, SC), Sandy Scott (Sculptor), and Greg Wyatt (Sculptor), served as jury and selected the 29 works from the 278 entries. 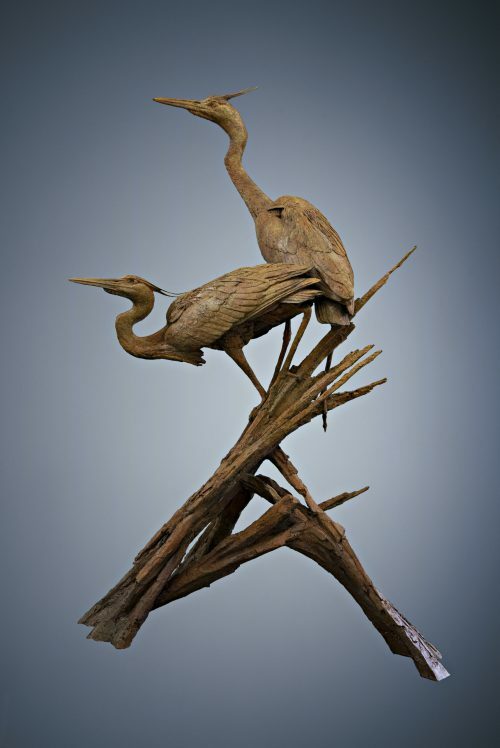 The show will open to the public on June 10 and an opening reception at the Cathedral is scheduled for Friday, June 23 in connection with National Sculpture Society’s “Sculpture Conference” which runs June 23 – 25 in NYC. Founded in 1993, Naples Botanical Garden consists of 170 acres of cultivated gardens and preservation land. Between the 26th latitude north where Naples is situated, and the 26th latitude south, are some of the world’s most diverse plant communities and interesting cultures. Among the flora, the garden routinely hosts sculpture.